A Hungarian hot wax pepper, ‘Mexican Sunrise F1’ has smaller, compact plants with 6- to 7-inch fruit. 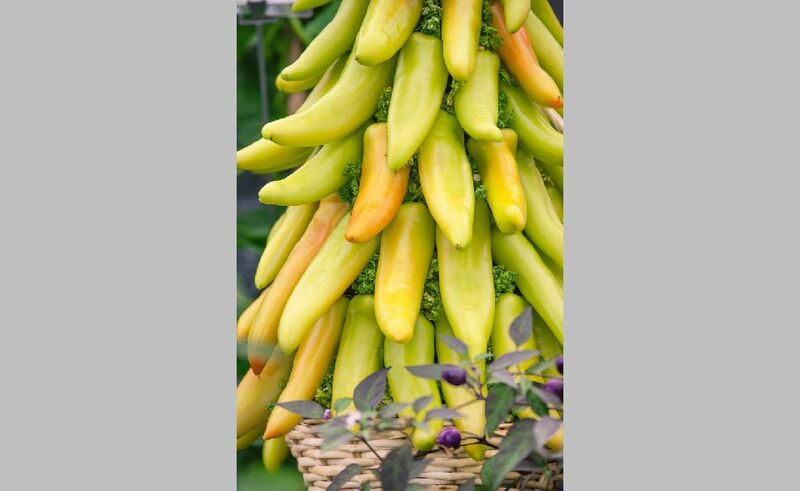 These earlier maturing (65 to 70 days), conical, pendant-shaped peppers produce a thick-walled fruit that can be eaten at any stage. The pepper is resistant to tobacco mosaic virus and grows well in the Southeast, Mountain states, and Southwest. We asked vegetable breeders about which selections they are introducing to growers in 2018. Take a look at these unique options for your crop mix.